I'm a 31 year photo/graphics enthusiast, I attended Seneca Collage where I specialized in software development and graduated with honors with a diploma in Computer Programming and Analyst. I current run my own company Langnetic, where we specialize in custom web and application development. Curretly I've been keeping very busy running my own retail hardware store which I opened in 2006. This website is a personal site, partly created to demonstrate my new photoblog/gallery software PhotoTilt, but mostly to show some of the amateur photos that I’ve taken. Feel free to comment on my pictures, I will use your feedback to try and development my skills to become a better photographer. My D50's shutter died so I upgraded to the D7000. More camera then I really should have purchased and I'm kind of sad to learn I won't be able to continue IR photography with this camera. Maybe one day again I'll be able to revisit IR. However WOW, this is some camera. Fast, Sharp and I love the dual SD slots! 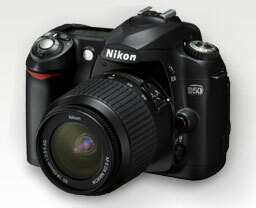 I finally got myself a digital SLR. I thoroughly enjoy everything above this camera, the feel, the sound, and most in importantly the quality. 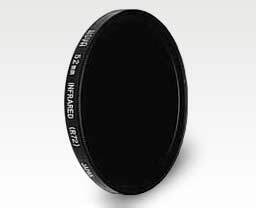 Image shown with the kit lens 18-55mm (52mm filter). 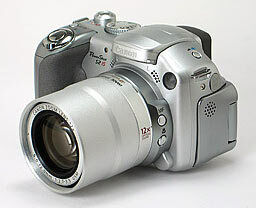 I sure loved my old Canon S1 however I couldn't resist upgrading to the S2 when the opportunity arose. I have no complaints the S2 is great and fixes many of the drawbacks of the first generation S1. Image shown with the LensMate 52mm lens adapter. 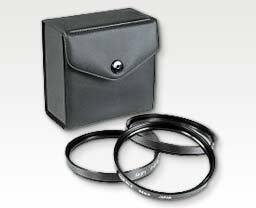 I like the LensMate adaptors so much I plan on purchasing the 58mm version too. Image shown with the LensMate 52mm lens adapter. Just as a side note: I highly recommend this adaptor compared to Canons adapter. LensMate is a fine company to deal with, their website is a little unprofessional looking, but their customer service is great, and I received my orders quickly and without any problems. I'v always wanted a wide angle lens and I was very lucky to be given this lens as a gift. 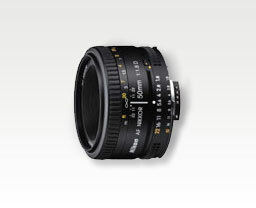 The lens has recieved many good reviews, however I don't use it enough to really comment on it. Finally after months of waiting it arrived. 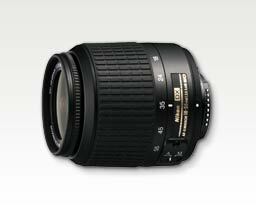 This lens was partly the reason I choose Nikon over Canon when I purchased my D50. 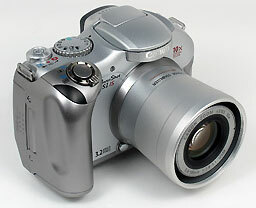 It's got a huge zoom and still an impressive wide angle with very little distortion. For myself the VR was a must with the zoom and it functions just as well as the image stabilizer built in on the Canon S1 / S2. 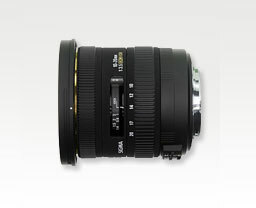 I purchased this lens while waiting for the backorder of the zoom lens I ordered. I am stunned with this lens, its produces incredibly sharp images, its light weight and performs great in low light situations. I like this lens so much I always carry it around with my camera. I got this as the kit lens with the D50, if it wasn't for the 52mm tread size being compatible with all my S2 filters and the cheap kit price I likely wouldn't have purchased this lens. Instead I would have opted for something that feels a little more solid and has a larger zoom. Picked this up at Blacks on sale. No complaints with this flash. I picked this up really cheap at Henry's, it sure is alot of fun. 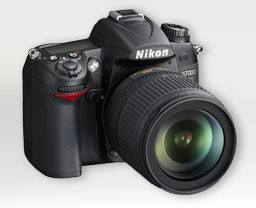 I've seen some really superb photos taken with the R72 and the D50/D70, I just hope I can achieve simular results. On the rare occasions it's helpful to have one of these in your camera bag. 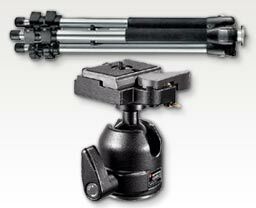 I took the advice of a very good friend of mine and purchased this great tripod. 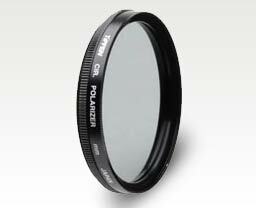 Purchased these cheap filters for use with my S2 luckly they are 52mm and work nicely with the kit lens of the D50. 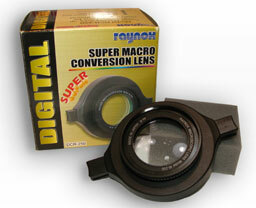 I purchased this macro filter, because the S1 IS is a bit of a weak performer on the macro side. But with this macro I can be anywhere from 0.25 to 4 inches away from the subject and get the benefit of my full 10x zoom capability. 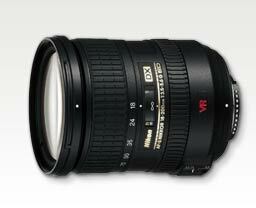 I also purchased this lens from LensMate. 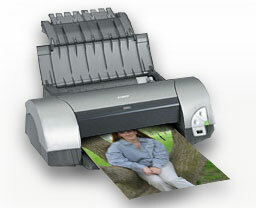 This is a large format printer capable of printing 13"x19" borderless prints. I purchased the printer from Henry's, one of the stores I like to frequent often. Unfortunately this printer has died on me, I will miss it. 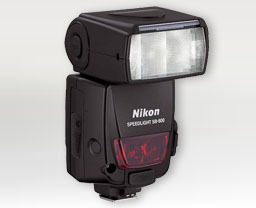 How did I ever do all those long photo sessions and hikes without this. I originally never listed any of my camera bags as equipment, but this bag desirves a little mention. 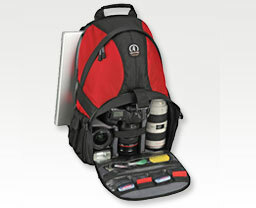 Its a great backpack hold most my gear and still room for a light snack when pulling the all nighters.